Navdeep has become quite busy these days. He is involved in almost six films, which are currently under various stages of production. 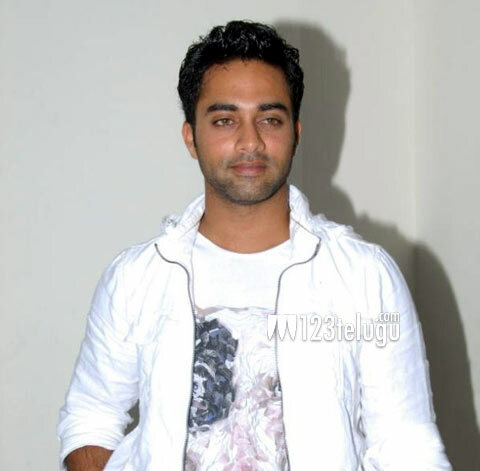 He was last seen in a pivotal role in NTR’s ‘Baadshah’. Right now, he has started the dubbing work his movie which has been produced by Chakravarthy Ramachandra. Chakravarthy is a close friend of hero Siddharth and he has produced this movie on Bad Monkey Entertainments banner. Post production work of the movie is going on at brisk pace and the production team is tight lipped about the details of the film. Shashank ,who appeared in films like ‘Sye’, ‘Anukokunda Oka Roju’ etc, is the other main lead in the film. Venkat Kacharla is the director of this bilingual movie. Two new heroines will be making their debut with this film.